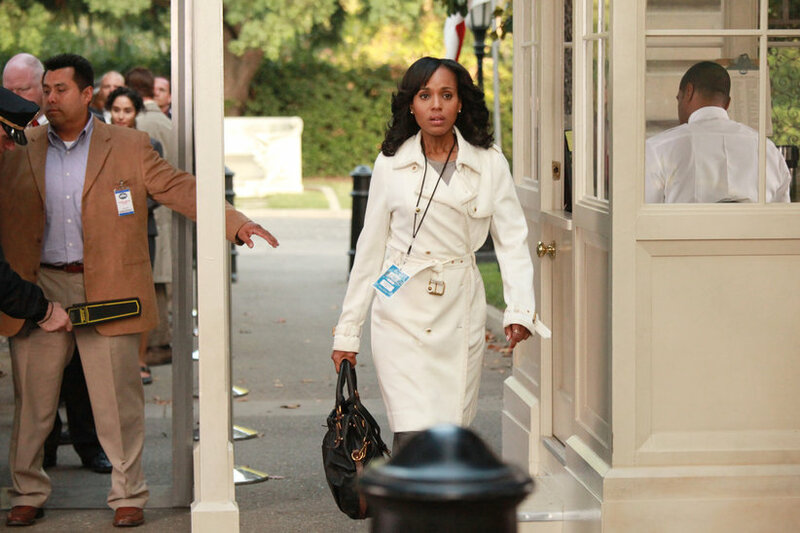 107: “Grant: For the People” – When Quinn finds herself in a tragic and compromising position, Olivia and the team rush to her side; all the while, a reluctant Cyrus must turn to Olivia when Billy Chambers makes an announcement that shakes Fitz’s presidency to its’ core, on the stunning Season Finale of “Scandal,” THURSDAY, MAY 17 (10:01-11:00 p.m., ET) on the ABC Television Network. 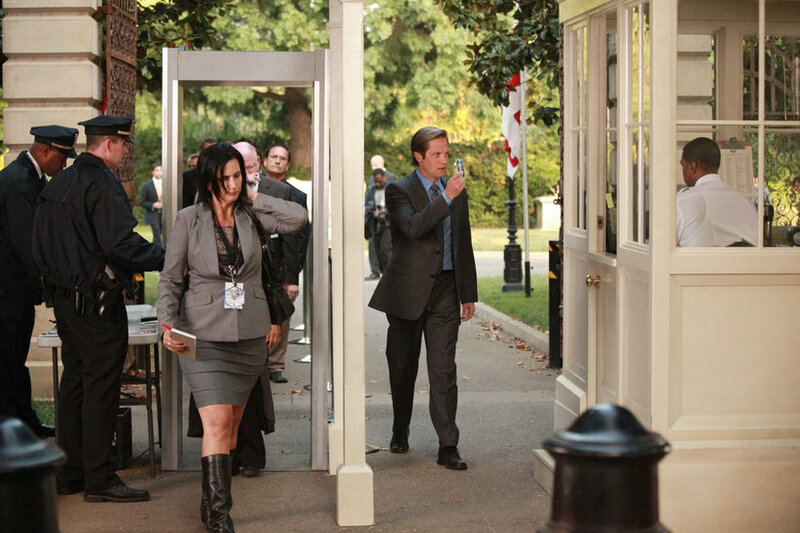 Guest starring Kate Burton as Vice President Sally Langston, Joshua Malina as David Rosen, Bellamy Young as Mellie Grant, Matt Letscher as Billy Chambers, George Newbern as Charlie, Dan Bucatinsky as James, Brendan Hines as Gideon Wallace, Mark Harelik as Press Secretary Marvin Colgate, Shannon Cochran as Attorney General Susan Sawyer, Troy Winbush as Morris Elcott and Brian Letscher as Tom. 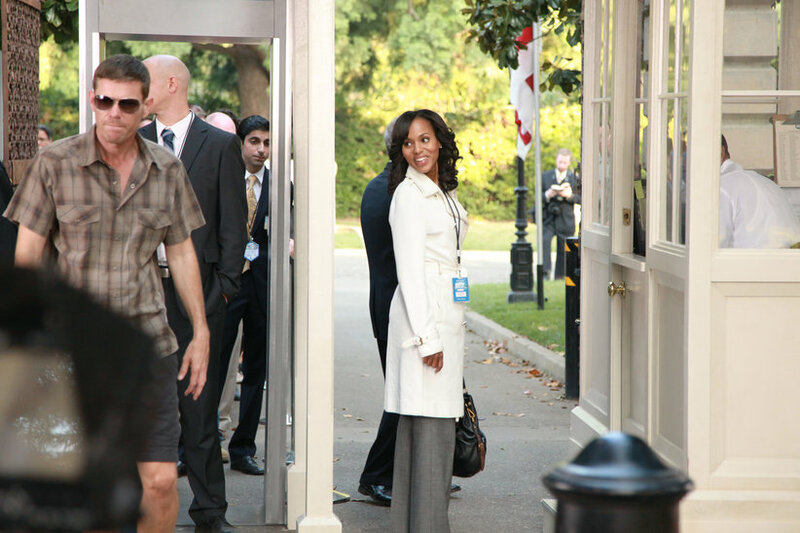 “Grant: For the People” was written by Shonda Rhimes and directed by Roxann Dawson.